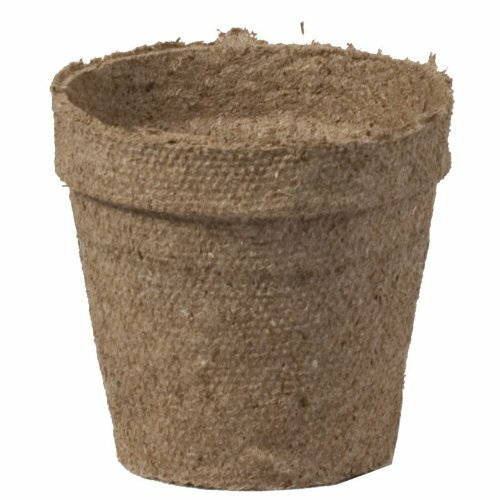 This round pots are 100 percent biodegradable. Helps nurture seedlings and cuttings. Transplants directly into the garden or larger containers. Will not disturb fragile root system. Manufactured from outstanding raw materials, consisting of a minimum of 50 percent sphagnum peat, wood fiber and lime to adjust the pH. Measures 2-1/4-inch height. If you have any questions about this product by Jiffy, contact us by completing and submitting the form below. If you are looking for a specif part number, please include it with your message.